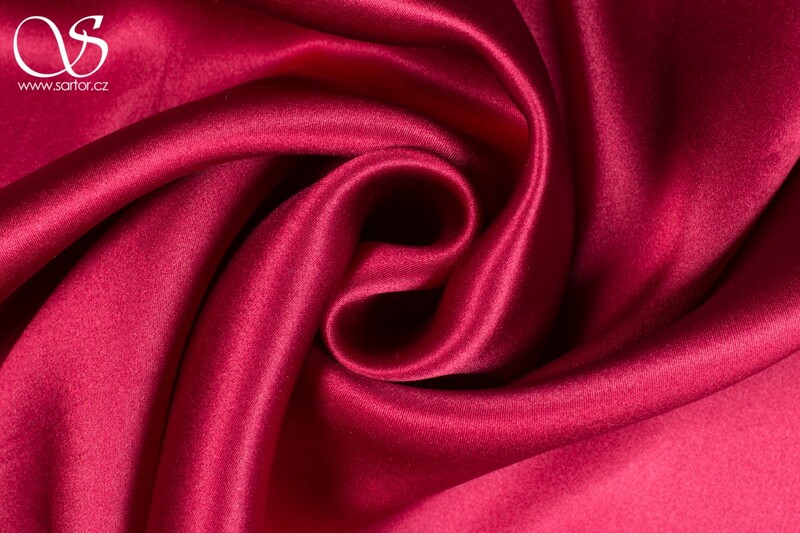 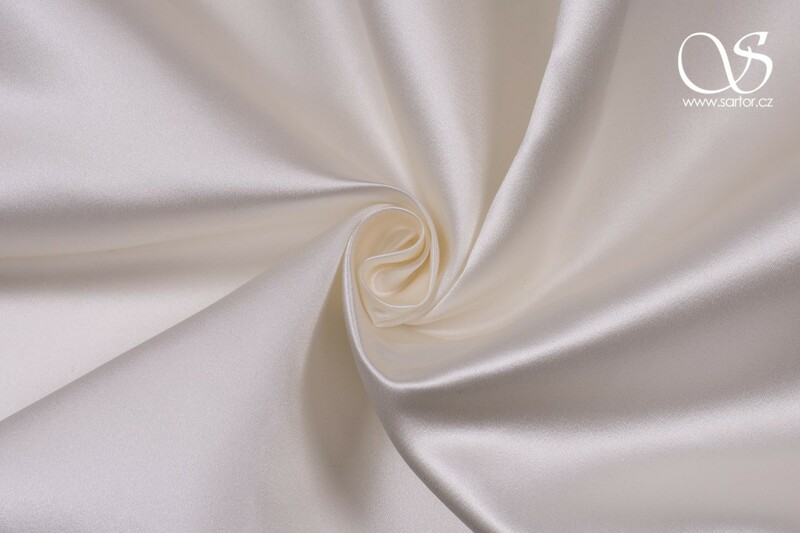 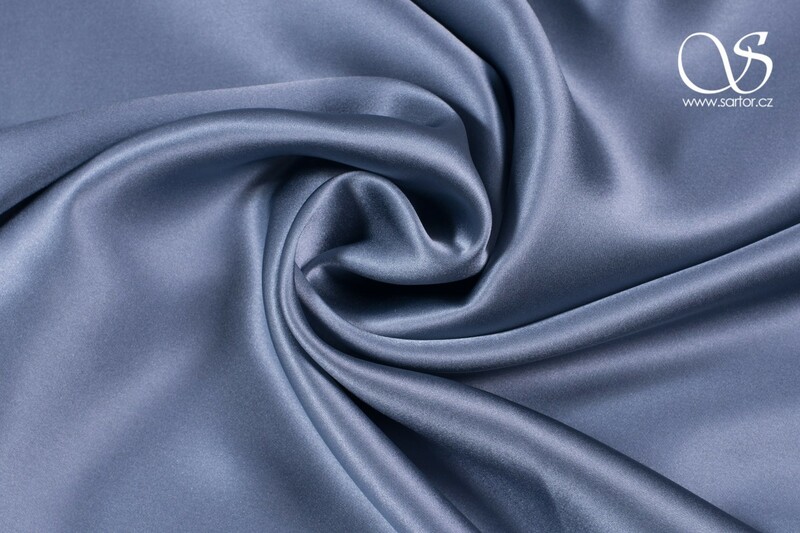 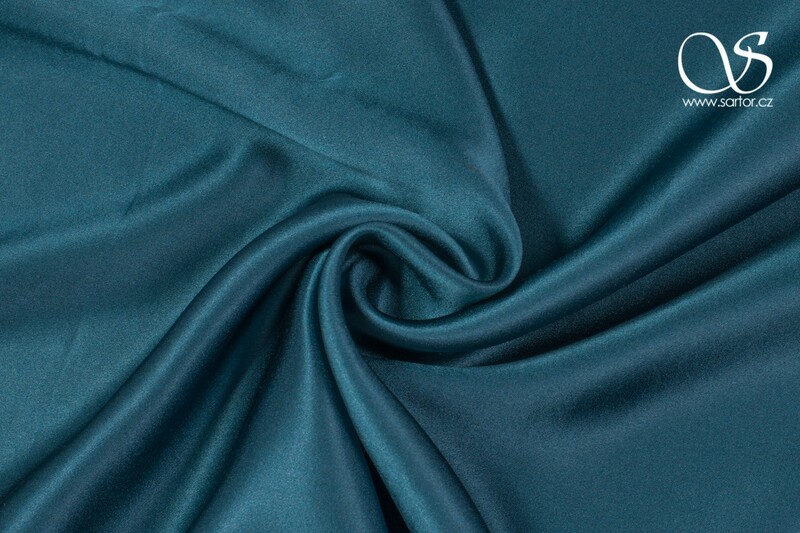 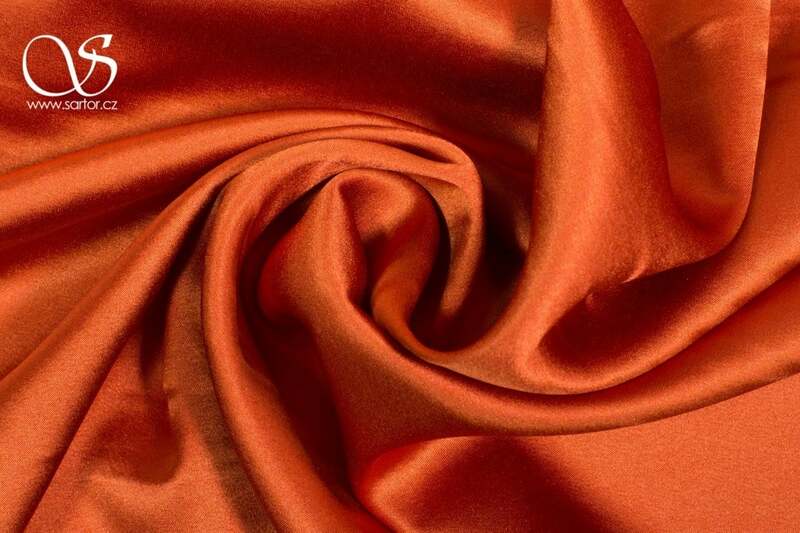 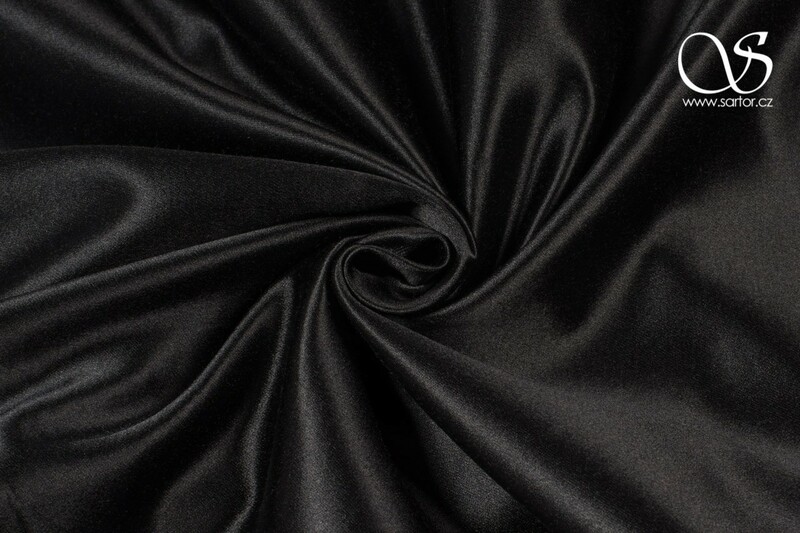 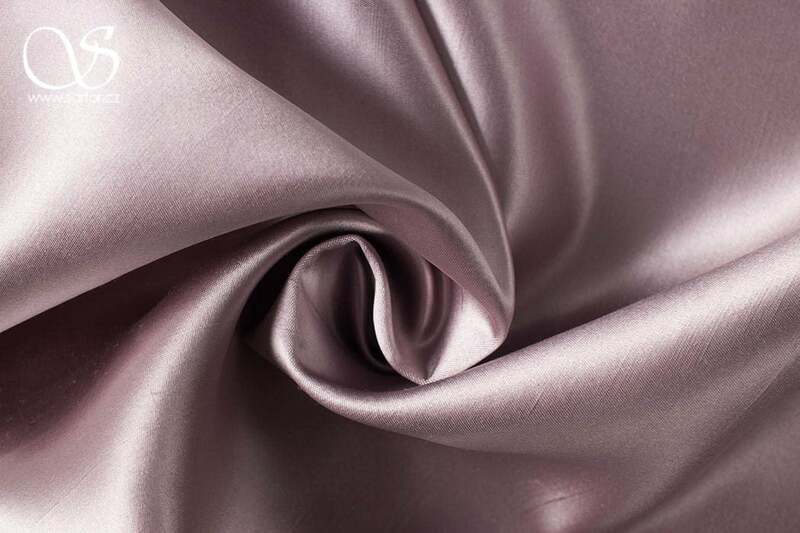 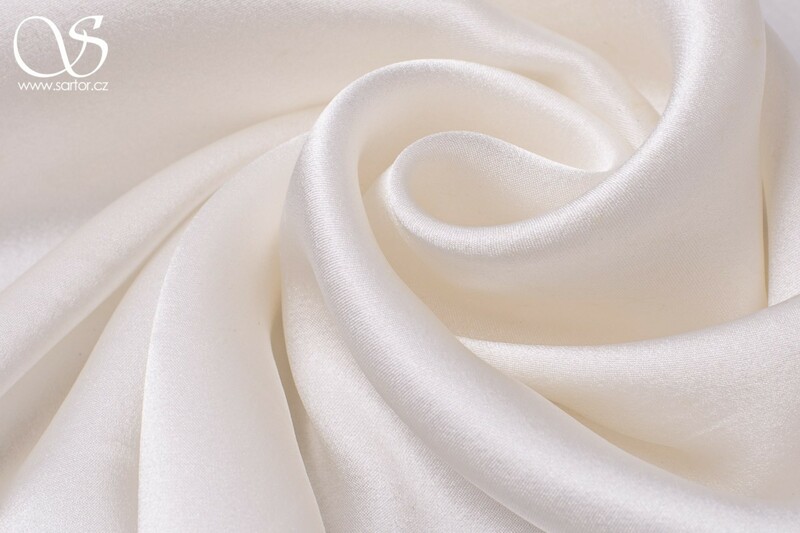 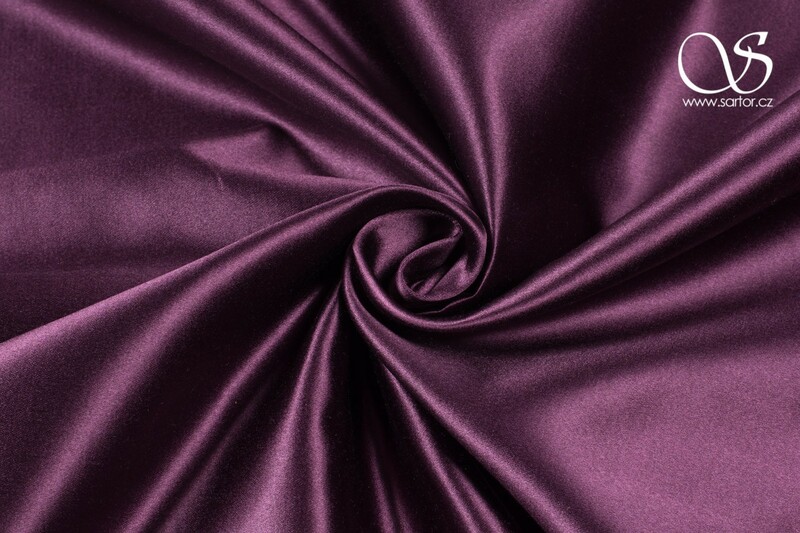 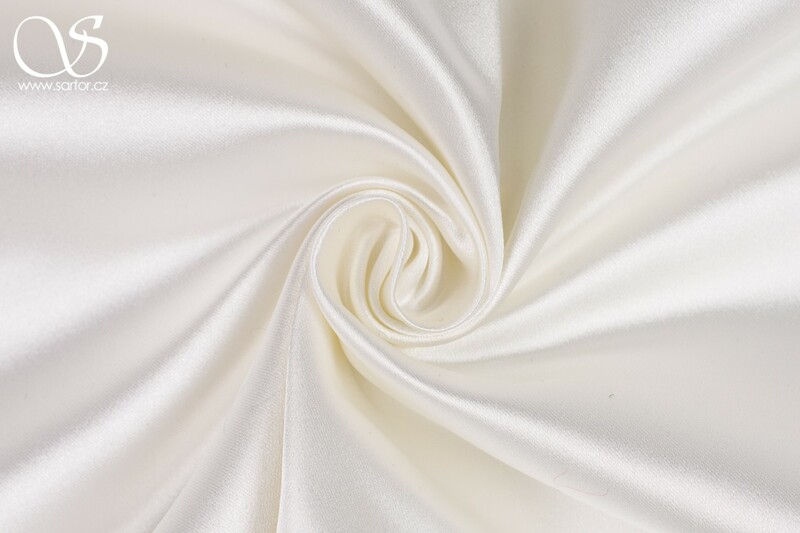 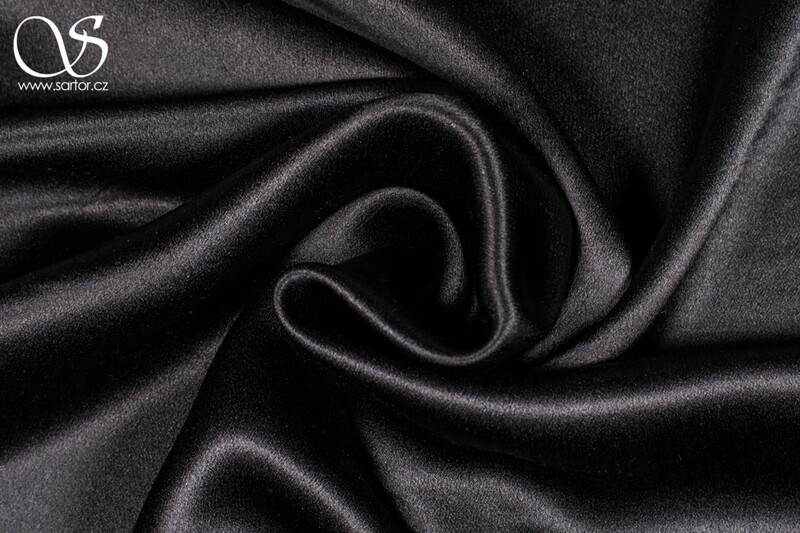 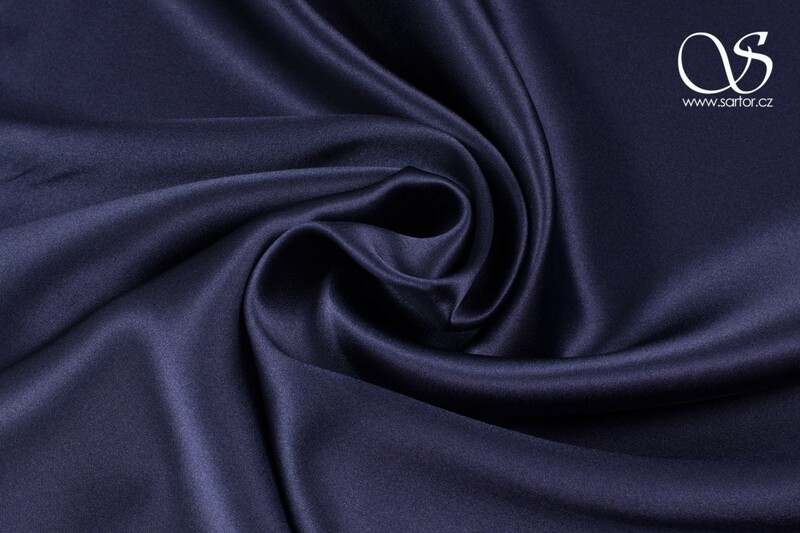 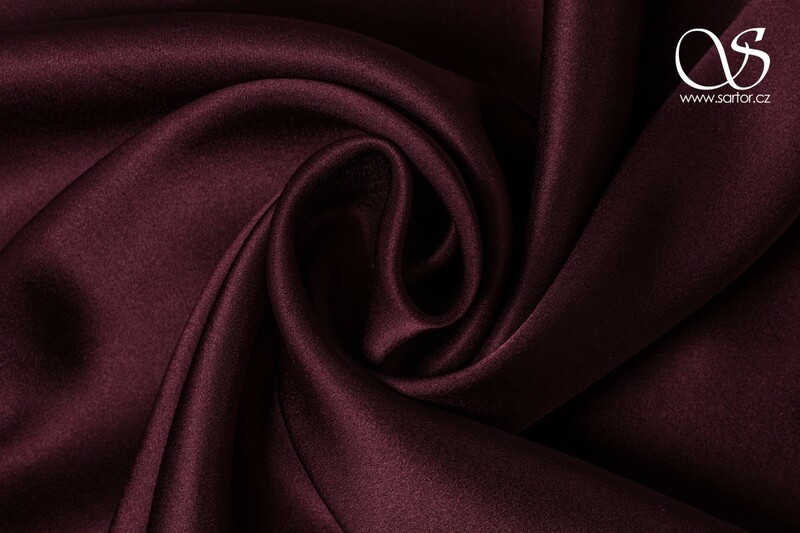 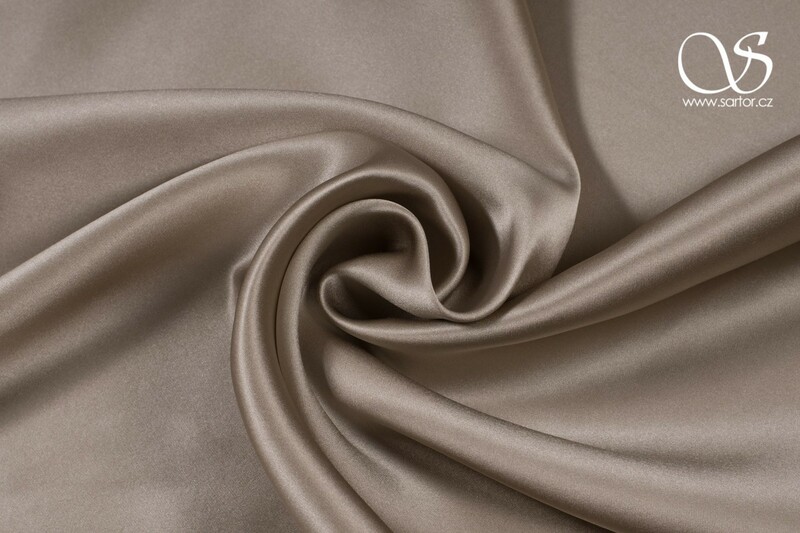 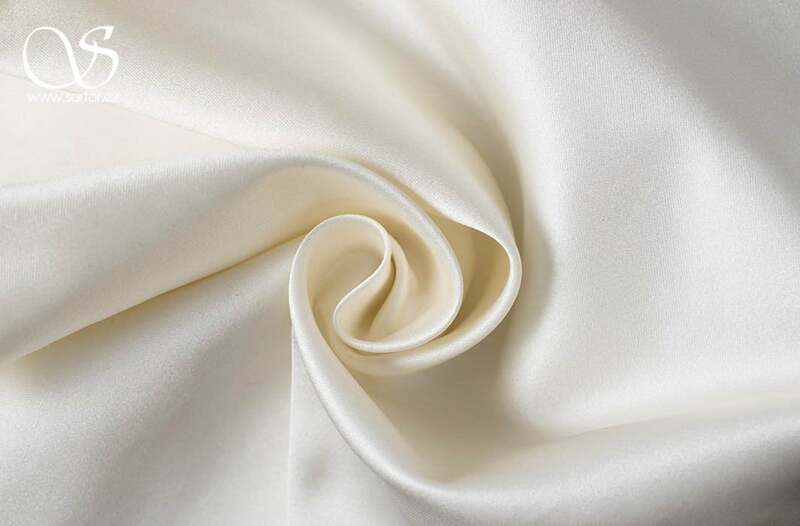 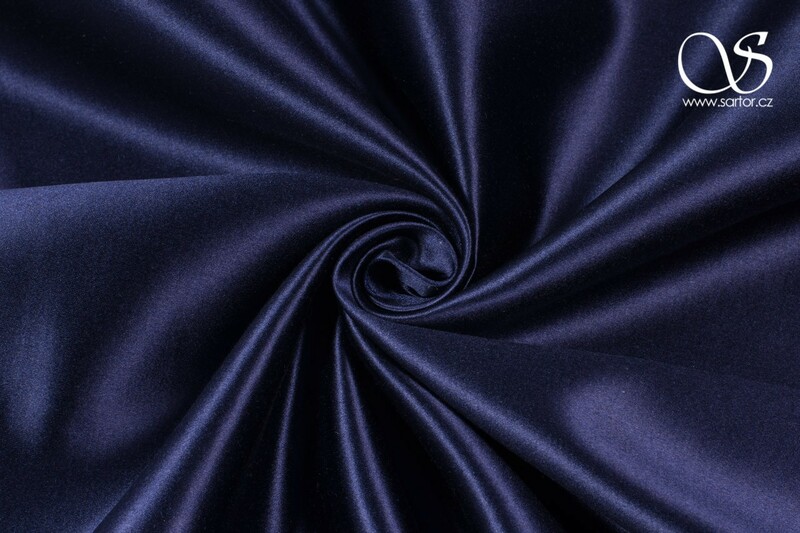 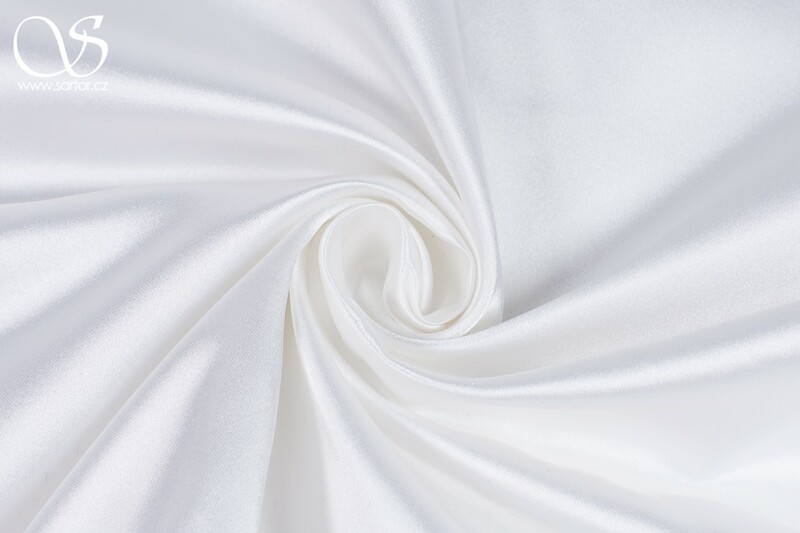 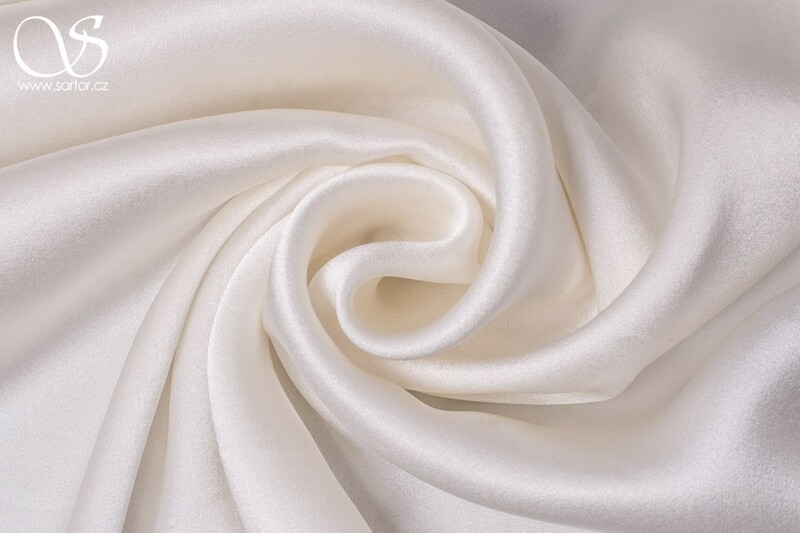 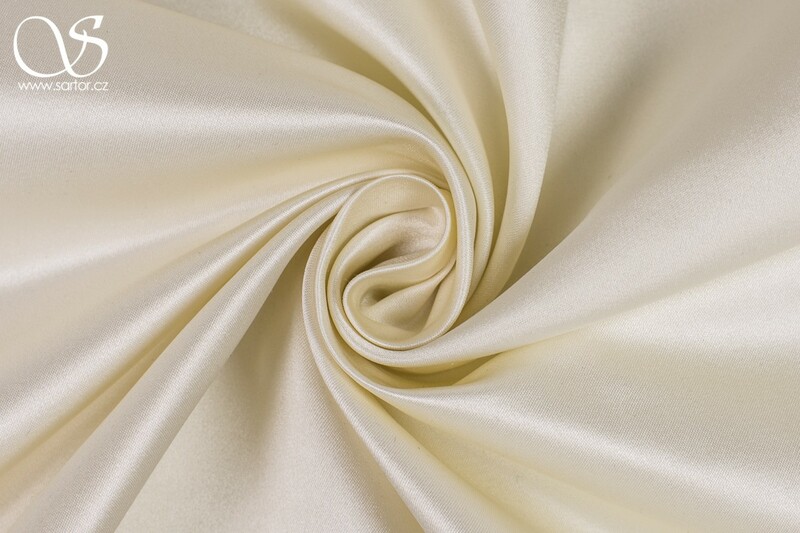 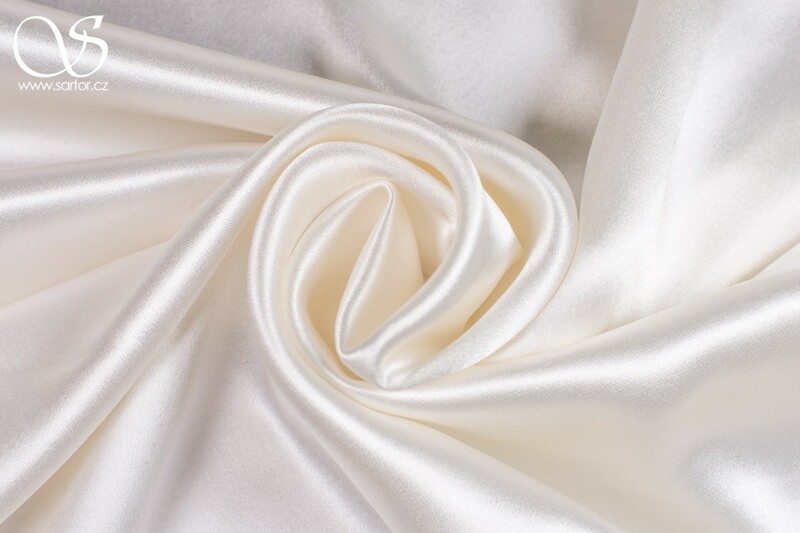 Standard weight satin, flowing, fine, soft. 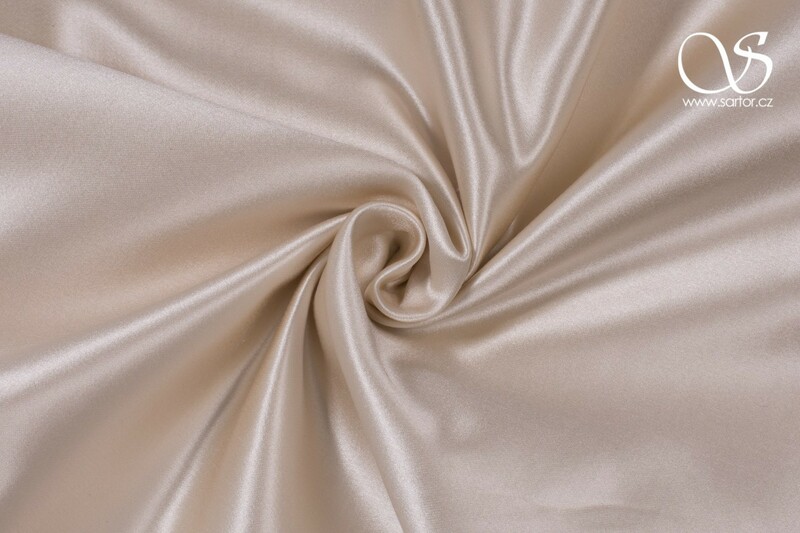 It looks and feels glamorous and expensive and is excellent for evening, wedding or high-society dresses. 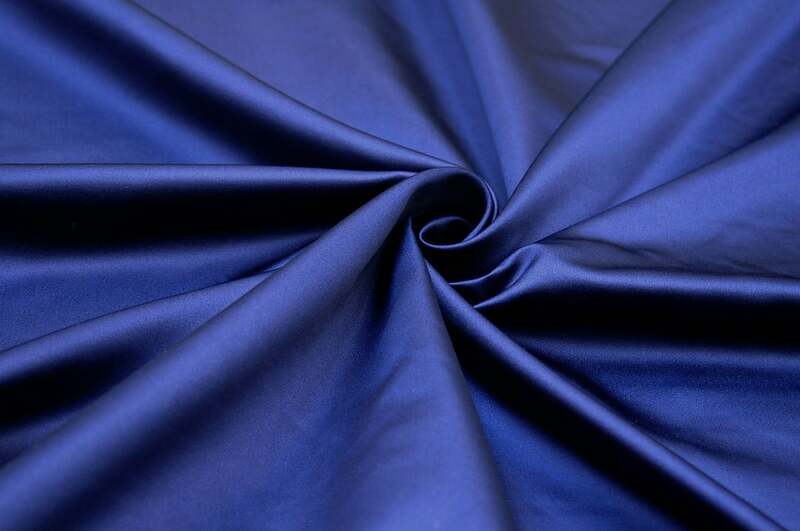 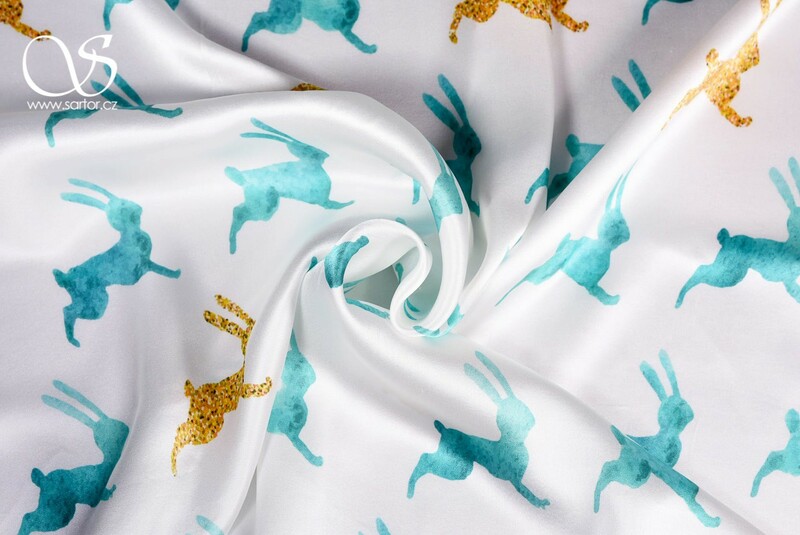 It can also be used as a luxury fabric for linings.